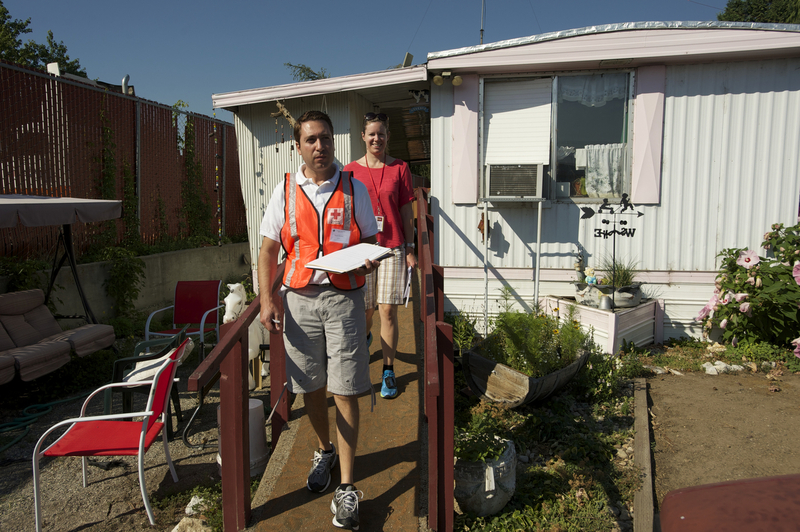 It’s been one year since the Red Cross launched the Home Fire Preparedness campaign. 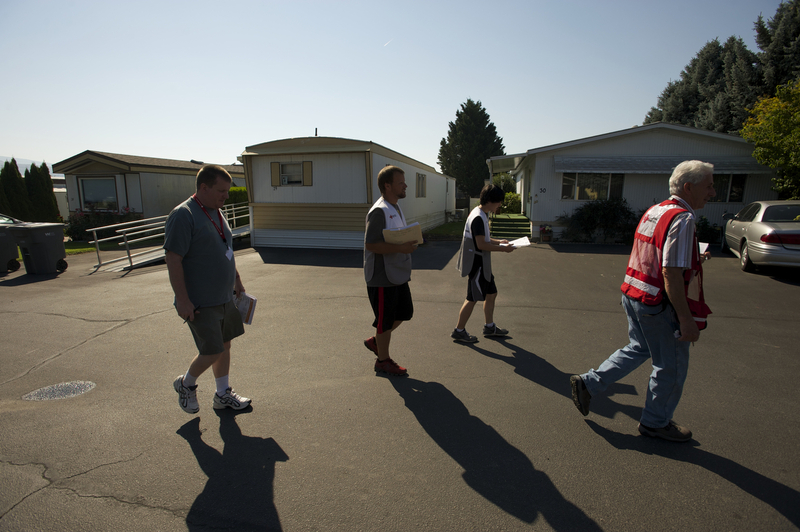 In Washington State, strike teams set out in the neighborhoods of Wenatchee following the 2014 wildfire disaster. 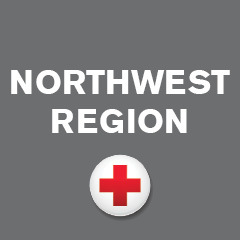 This week, volunteers are joining Home Fire Preparedness Campaign across Western Washington and going door-to-door to help neighbors stay safe and save lives. “We can make a big difference in lives saved, as well as preventing devastating loss to homes and property,” said Allison Dedonato, Red Cross Regional Preparedness Manager. A year on, we are still out in neighborhoods across the state, talking to residents, providing preparedness info and free smoke alarm installations to those who need it. October 24th, the Red Cross, working together with local fire departments, community groups and residents, aims to reduce home fire-related fatalities by 25 percent over the next five years. The campaign focuses on creating an escape plan and ensuring the working status of smoke detector and battery. “Seven people lose their lives each day, it’s a tragic figure yet we can change it. That’s why this is an exciting initiative,” said Dedonato. 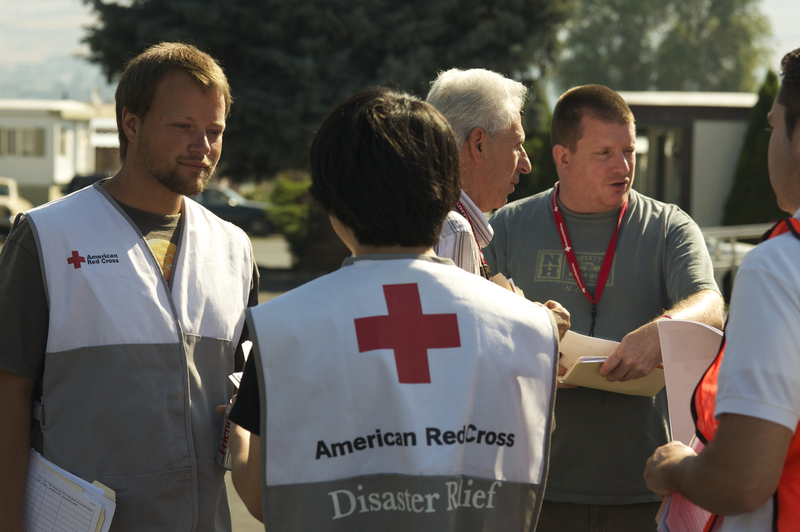 Last year, for the campaign kickoff, the Pacific Division of the Red Cross was the first to launch this program and it was the first to be borne of a disaster event: the 2014 wildfires. “We had a great connection with one family and we pointed out that the wood ramp leading to the home would have been dangerous if a fire broke out, said Colleen Smith, a Strike Team volunteer. “They we very receptive and might not have realized this was a risk,” she added.